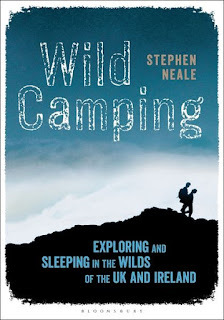 Author of two books: Camping by the Waterside and Wild Camping – Exploring and Sleeping in the Wilds of the UK and Ireland – published by Bloomsbury. 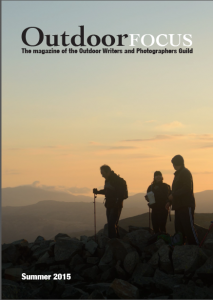 Committee member of the Outdoor Writers and Photographers Guild and editor of the guild’s magazine, Outdoor Focus. Publisher of the award winning blog, Wild Essex. He won more awards, before moving into finance journalism, becoming the first UK freelance journalist employed in London by the Chinese state news agency Xinhua. He began focusing on outdoor writing post-2008 banking collapse. Also a former lecturer in journalism for the University of Essex and South East Essex College.